J.L. 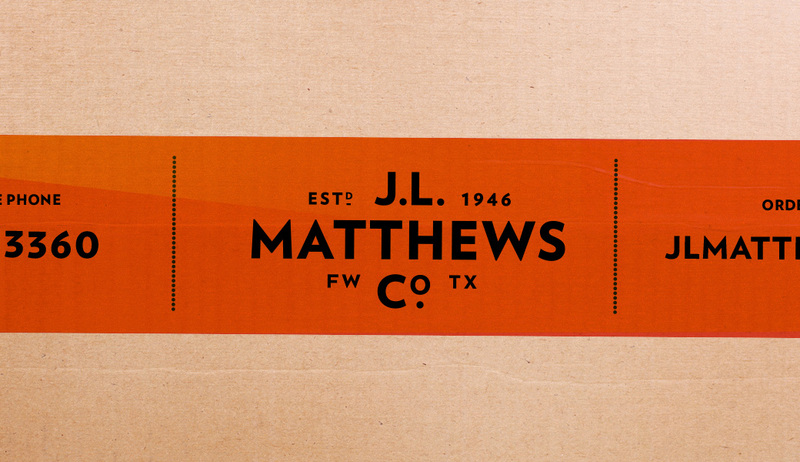 Matthews Rebrand - Schaefer Advertising Co.
J.L. 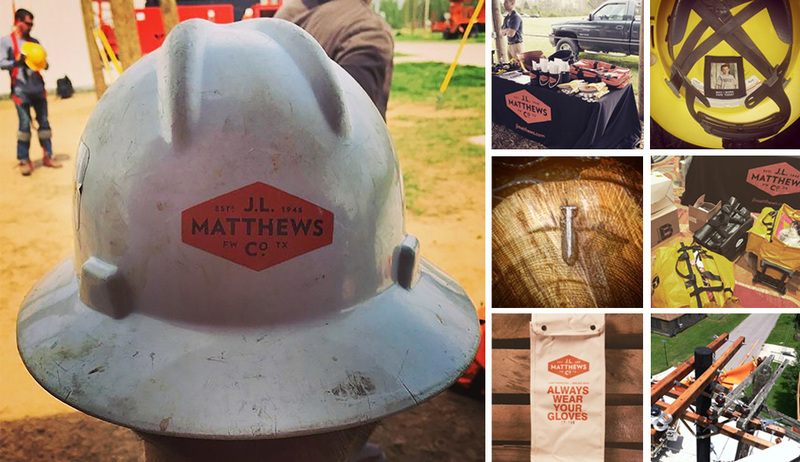 Matthews Co. is a third generation family-owned business based in Fort Worth that specializes in top-of-the-line safety equipment and apparel for lineman and arborists. 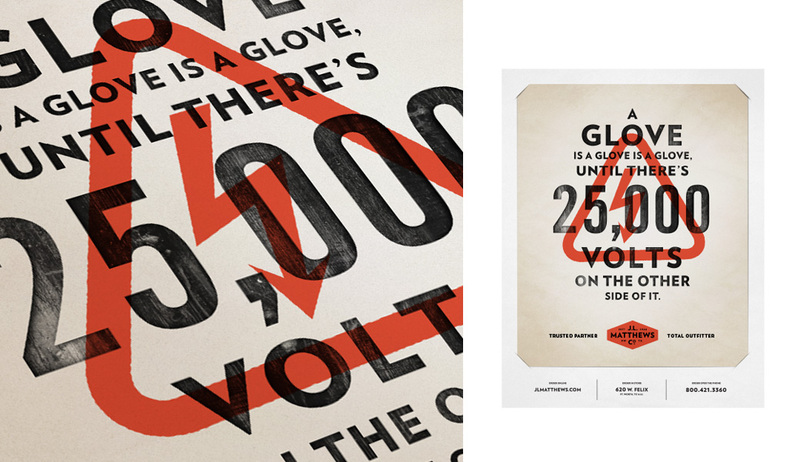 They recently came to us with the challenge of updating their brand without losing the history and values that still shape the company today. 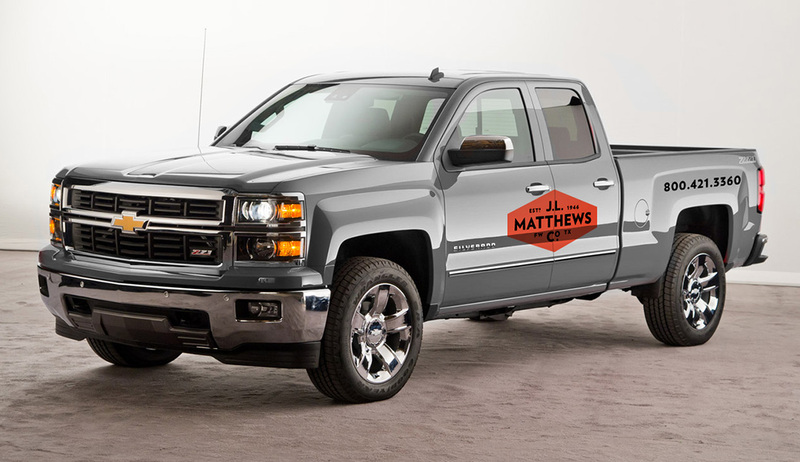 Founded in 1946 by Joe L. Matthews, their main focus remains the same: provide top-notch, personal customer service with an emphasis on training and safety. 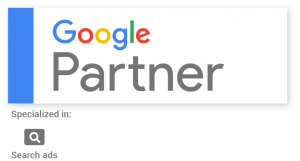 With such a deep family history, it was fun to get to know their business on a more personal level. Old family photos showed what it was like back when Joe Matthews was creating custom leather harnesses in his small, cluttered workshop. 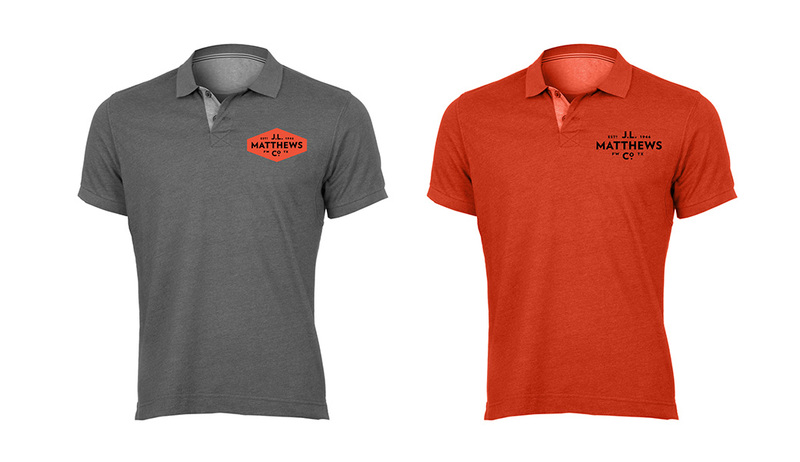 Our goal was to update the brand to make it relevant to their current customers without losing the heritage and family values that continue to set them apart. 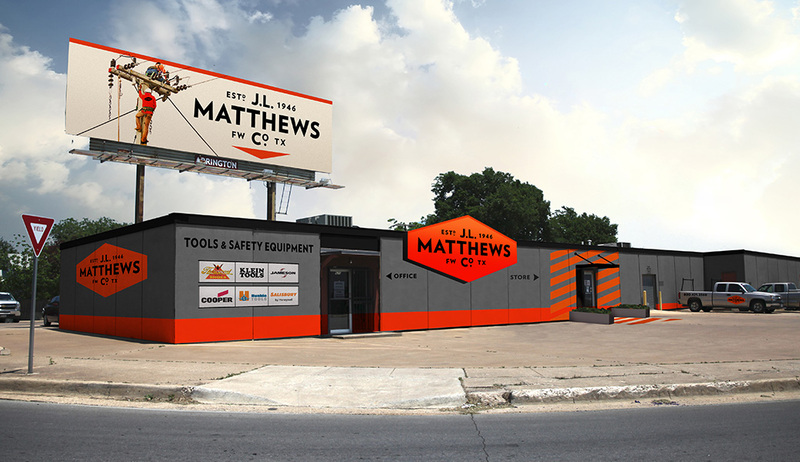 Since safety is the most important facet of their business, we began by shifting the brand color from red to a safety orange. For a family of Red Raider fans, this wasn’t an easy decision, but it proved to be the right one. 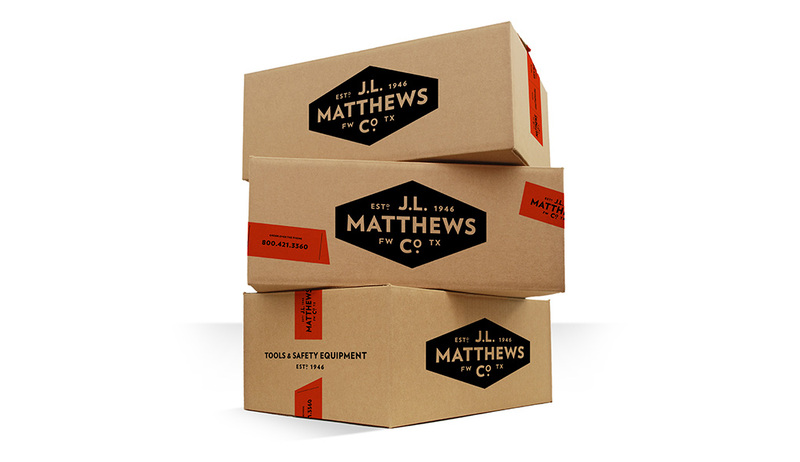 The logo features the company name with emphasis placed on “Matthews” since that resonated most with existing customers. Date and location were added as secondary elements, and the shield shape conveys strength, which represents the industry and those who work in it.